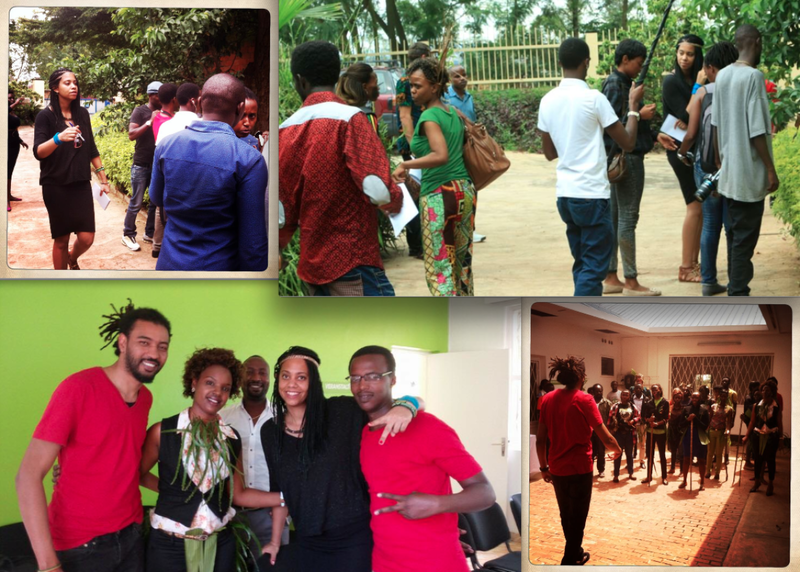 Circus Productions » Producing / Directing Workshop in Kigali. March 2016, I am teaching a PRODUCING and DIRECTING workshop in Kigali. Ibrahim Ahmed, main actor from the movie Timbuktu, is teaching an ACTING workshop next door. At the end of the week we get the 2 classes together to film a few scenes of the script they came up with in their improv sessions! WOW so much fun, inspiration, creativity and hard work. I could do this again. I am going to do this again!